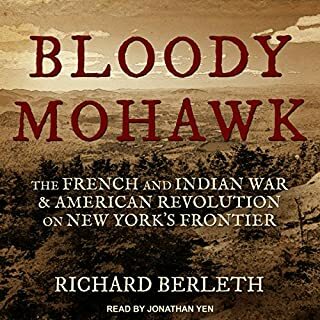 In this narrative history of the Mohawk River Valley and surrounding region from 1713 to 1794, Professor Richard Berleth charts the passage of the valley from a fast-growing agrarian region streaming with colonial traffic to a war-ravaged wasteland. The valley's diverse cultural mix of Iroquois Indians, Palatine Germans, Scots-Irish, Dutch, English, and Highland Scots played as much of a role as its unique geography in the cataclysmic events of the 1700s - the French and Indian Wars and the battles of the American Revolution. 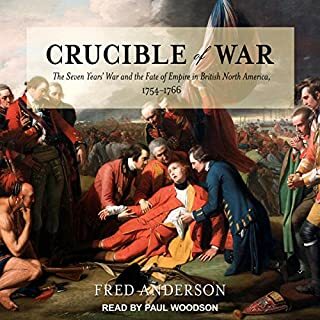 In this vivid and compelling narrative, the Seven Years' War - long seen as a mere backdrop to the American Revolution - takes on a whole new significance. Relating the history of the war as it developed, Anderson shows how the complex array of forces brought into conflict helped both to create Britain's empire and to sow the seeds of its eventual dissolution. 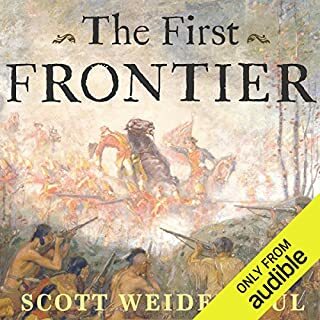 Beginning with a skirmish in the Pennsylvania backcountry involving an inexperienced George Washington, the Iroquois chief Tanaghrisson, and the ill-fated French emissary Jumonville, Anderson reveals a chain of events that would lead to world conflagration. In the darkest days of the American Revolution, Francis Marion and his band of militia freedom fighters kept hope alive for the patriot cause during the critical British southern campaign. Like the Robin Hood of legend, Marion and his men attacked from secret hideaways before melting back into the forest or swamp. Employing insurgent tactics that became commonplace in later centuries, Marion and his brigade inflicted losses on the enemy that were individually small but cumulatively a large drain on British resources and morale. This was a fascinating story of a true patriot. Frontier: the word carries the inevitable scent of the West. But before Custer or Lewis and Clark, before the first Conestoga wagons rumbled across the Plains, it was the East that marked the frontier - the boundary between complex Native cultures and the first colonizing Europeans.Here is the older, wilder, darker history of a time when the land between the Atlantic and the Appalachians was contested ground - when radically different societies adopted and adapted the ways of the other, while struggling for control of what all considered to be their land. 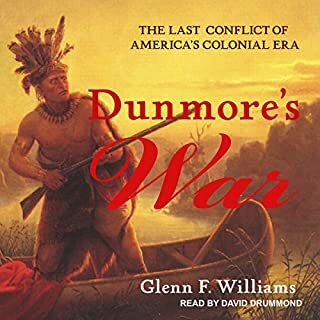 Known to history as "Dunmore's War", the 1774 campaign against a Shawnee-led Indian confederacy in the Ohio Country marked the final time an American colonial militia took to the field in His Majesty's service and under royal command. Led by John Murray, the fourth Earl of Dunmore and royal governor of Virginia, a force of colonials including George Rogers Clark, Daniel Morgan, Michael Cresap, Adam Stephen, and Andrew Lewis successfully enforced the western border established by treaties in parts of present-day West Virginia and Kentucky. Colin Calloway uses the prism of George Washington's life to bring focus to the great Native leaders of his time and the tribes they represented: the Iroquois Confederacy, Lenape, Miami, Creek, Delaware; in the process, he returns them to their rightful place in the story of America's founding. 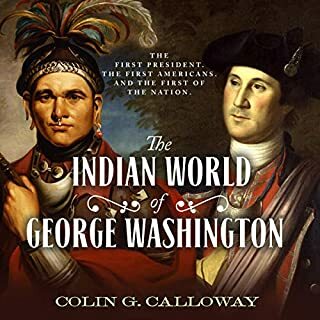 The Indian World of George Washington spans decades of Native American leaders' interactions with Washington, from his early days as surveyor of Indian lands to his military career against both the French and the British to his presidency. Valley Forge is the riveting true story of an underdog US toppling an empire. Using new and rarely seen contemporaneous documents - and drawing on a cast of iconic characters and remarkable moments that capture the innovation and energy that led to the birth of our nation - the New York Times best-selling authors Bob Drury and Tom Clavin provide a breathtaking account of this seminal and previously undervalued moment in the battle for American independence. Set against the backdrop of the Age of Exploration, Black Flags, Blue Waters reveals the dramatic and surprising history of American piracy's "Golden Age" when lawless pirates plied the coastal waters of North America and beyond. Best-selling author Eric Jay Dolin illustrates how American colonists at first supported these outrageous pirates in an early display of solidarity against the Crown, and then violently opposed them. 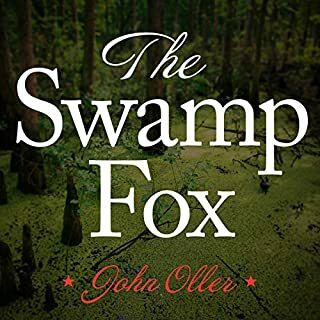 Upending popular misconceptions and cartoonish stereotypes, Dolin provides this wholly original account of these seafaring outlaws. Boston in 1775 is an island city occupied by British troops after a series of incendiary incidents by patriots who range from sober citizens to thuggish vigilantes. After the Boston Tea Party, British and American soldiers and Massachusetts residents have warily maneuvered around each other until April 19, when violence finally erupts at Lexington and Concord. Often hailed as the godfather of today's elite special forces, Robert Rogers trained and led an unorthodox unit of green provincials, raw woodsmen, farmers, and Indian scouts on "impossible" missions in colonial America that are still the stuff of soldiers' legend. The child of marginalized Scots-Irish immigrants, Rogers learned to survive in New England's dark and deadly forests, grasping, as did few others, that a new world required new forms of warfare. 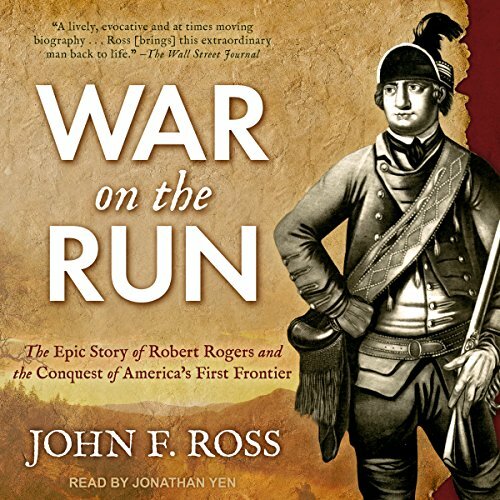 John F. Ross not only re-creates Rogers's life and his spectacular battles with breathtaking immediacy and meticulous accuracy, but brings a new and provocative perspective on Rogers's unique vision of a unified continent, one that would influence Thomas Jefferson and inspire the Lewis and Clark expedition. Rogers's principles of unconventional war-making would lay the groundwork for the colonial strategy later used in the War of Independence - and prove so compelling that army rangers still study them today. Robert Rogers, a backwoods founding father, was heroic, admirable, brutal, canny, ambitious, duplicitous, visionary, and much more - like America itself. A good work about a misunderstood, flawed, and overlooked character from the American Colonial experience. Book does a very good job of examining Rogers legacy, and impact on today's military doctrine. The lessons he learned, taught, and were subsequently forgotten. If you are interested in Colonial history this is one to have. A thorough account of the life and accomplishments of Colonel Robert Rogers, the Father of Ranging and Rangers that so impacts warfighting and special operators today. More than a biography, one gets a picture of the very English (and to a lesser extent British) air of superiority and stubbornness that inflamed fires of revolution separating old world ways from the new. A great life story, but broken and disappointing in his sadly unreached potential. The pronounciantion of a few words, especially "Michilimackinac" was incredibly distracting. Overall, an interesting take on Rogers' story. You will not be able to put this down! I was completely captivated and taken in. It helps that the events of this book occurred where I grew up and there is a damn good chance that Rogers walked across my property in 1759! If not he would have been no more than a mile from it. There is a great deal to learn from this book and I cannot recommend it enough!